GutFiXx announces a deal with South Indian based organic Moringa supplier, Grenera Nutrients to offer their products for sale online. 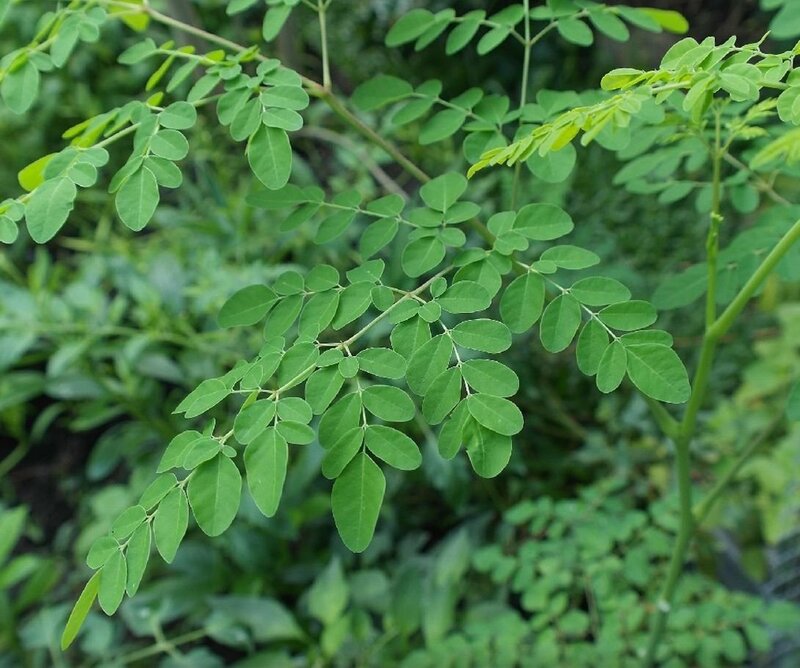 Having its origins in Africa the Moringa or Drum Stick Tree, has been part of the diet of the Africans, inhabitants of the Indian subcontinent and people of Asia for hundreds of years. 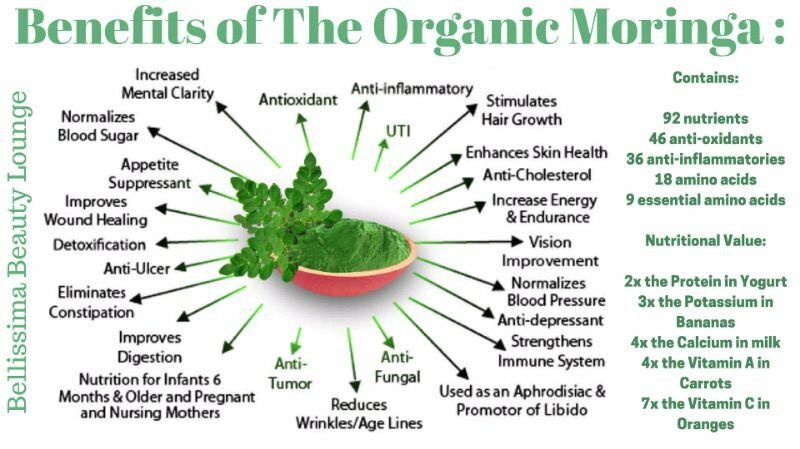 It is used in many cases simply as part of their daily greens intake - they have always known about its qualities and health benefits. Grenera Nutrients work with local growers and harvesters of Moringa who directly benefit from this fairtrade relationship. Now available in powder and tab form as well as fruit smoothie mixes . CLICK HERE to see range.